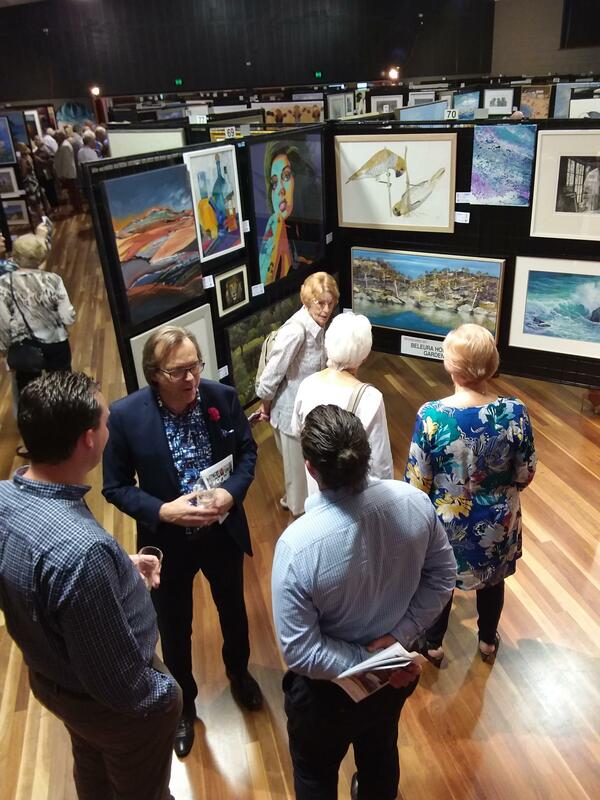 The Mornington Art Show, presented by the Rotary Club of Mornington and concluding on Australia Day, was considered by artists, judges and the public as one of the best shows in its 47 year history. Over 850 art works including paintings and photographs were hung for sale and public viewing. Photographs were included this year and gained positive comments from the public and many were sold. Sales of artwork on display have reached a record high with sales over 15%. Attendances throughout the shows duration was strong with daily attendance figures higher than previous years. Over 350 people attended the Gala Opening Night which was sponsored by Australian Unity. The atmosphere on the night was friendly and bubbly as music from the Bakery jazz Trio entertained. 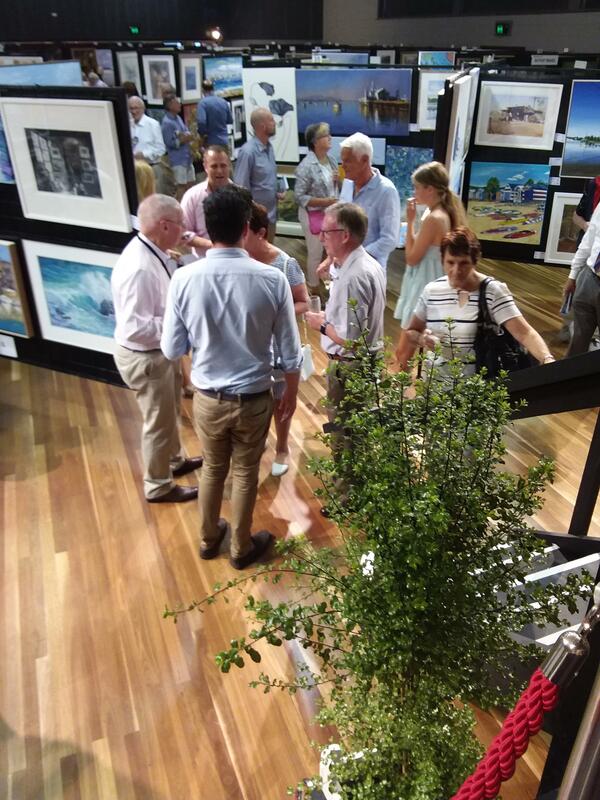 Chairman Victor Sullivan and the Art Show committee would like to thank all the artists for their entries and commitment to the show and to congratulate them on the high quality of works entered. It was also pleasing to see many new names among the regular artists who support the show. 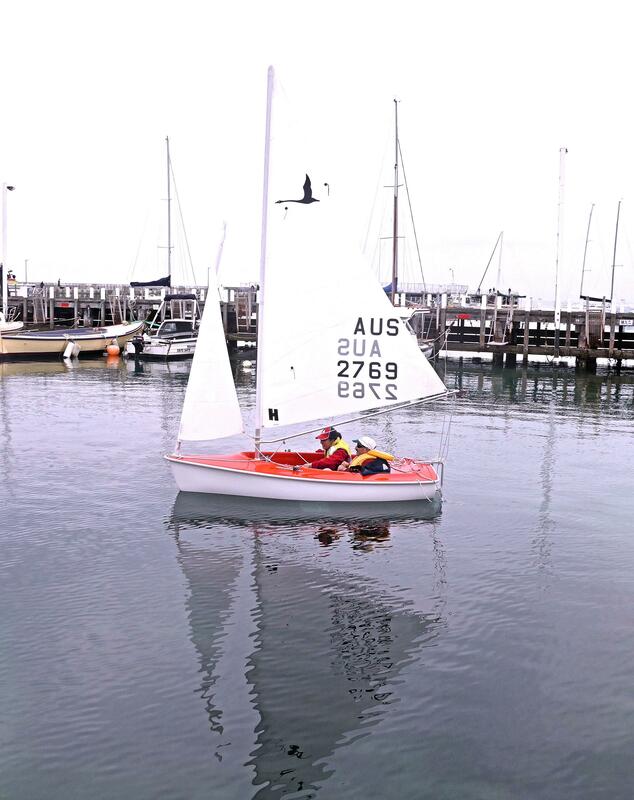 Also thanks goes to all the volunteers, in addition to Rotary members and helpers, from the Men's Shed, Bays Hospital and Mornington Secondary College who helped in the assembling and daily operations throughout the show. All money raised from the show goes back to support local and international projects. The committee looks forward to the 2020 Mornington Art Show with all details on our website in the near future. Artist will need to refer to the Terms and Conditions on the website for all details regarding entry and fees. Gallery 247 are pleased to announce a service for artists and art shows that will make it even easier for you to enter art shows that might otherwise have been too inconvenient or too far away. Over the 47 years of the Mornington Art Show it has raised in excess of $1 000 000. This money is spent supporting local community, national and international projects. Over $600 000 has been allocated to local community projects. 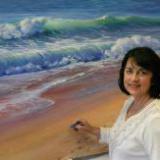 Mornington Art Show are delighted to have Lyn Mellady as our judge for the 2019 Art Show.